Since 1993, our Bismarck Painting Contractor has been providing exceptional interior and exterior painting for both residential and commercial properties in Bismarck and Central North Dakota. We provide a full range of painting services that are perfectly designed to suit your needs. Our staff is fully trained, licensed, and has extensive experience in various types of painting projects. Check out our Services Menu to discover our full line painting services as well as other products and services. Call us for a consultation and let us help you bring your ideas to life! Need a total makeover for your room? 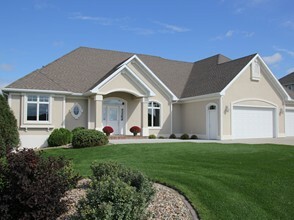 A new paint job from our Bismarck Painting Contractor can give you the fresh look you’ve been searching for. 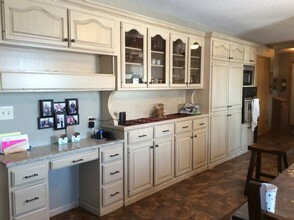 We make painting simple with no headache or hassle. You’ll begin with a consultation and meet with one our experts. This is where we help you select the right tones and create designs for any room in your home. Next we promptly arrive at your home where our skilled team goes to work. We only use the highest quality paints and products. You’ll immediately see the difference that a great paint job can make. We work efficiently and get your room done in no time. You’ll love the results long after the job is done. You know how valuable a clean, new fresh coat of paint is to your home. It instantly creates added value and curb appeal. So it’s important to get the job done right the first time. When you only want the best for your residential paint job, depend on our Bismarck Painting Contractor. We protect your home with durable exterior paint that is weather proof and fade resistant. 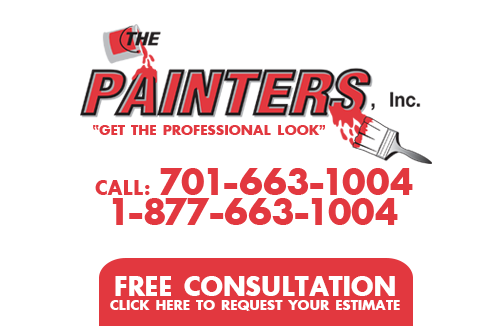 We also paint most surfaces such as siding, wood siding, decks, fiberglass doors, and metal doors. 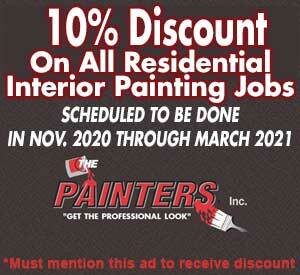 We offer a full line of exterior and interior painting services for both residential and commercial properties. Although the room in your home and the room in your office may not serve the same purpose, the concept is still the same. You want your room to make an impression the minute someone walks through the door. We are a full service painting company. 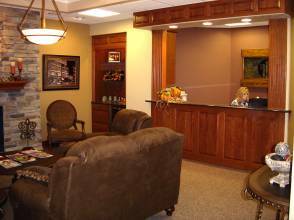 With over 25 years experience we understand the needs of home and business owners across Bismarck. Our goal is to deliver both a product and service that brings each and every one of our clients total satisfaction. 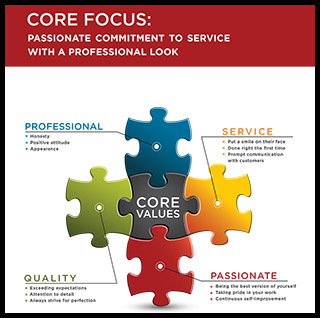 We work closely with each of our customers to insure that you are happy through each phase of the painting project. Contact us today! 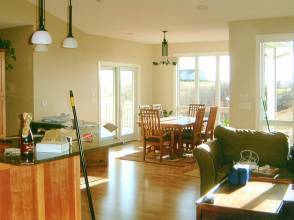 If you are looking for a Bismarck Painting Contractor for your residential or commercial property in the Central North Dakota area the please contact The Painters Inc. at 701-663-1004 or complete our online request form.